Please click on the title of the News Release you would like to view from the Wedgewood luxury, boutique hotel in downtown Vancouver. 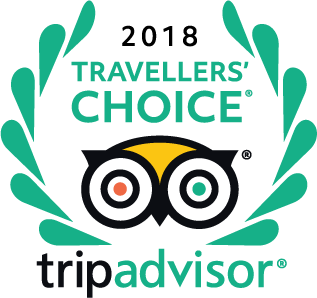 July 6, 2016 – Wedgewood is awarded #1 Top City Hotels in Canada by Travel + Leisure! July 10, 2015 – Wedgewood is voted #5 Top City Hotels in Canada by Travel + Leisure! June 17, 2014 – Wedgewood Cycling Team raises over $250,000 for Cancer! July 11, 2012 – The Wedgewood Hotel & Spa wins again!